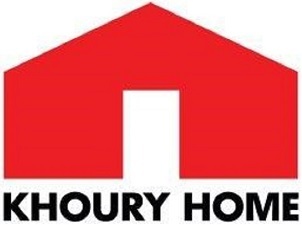 Investment in Retail Holding a Moroccan diversified group, operating in retail, fast food, and commercial real estate. Second closing of EuroMena Fund III for an additional USD 50 million for a total Fund size of USD 150 million. 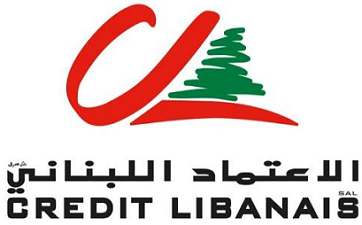 Investment in Credit Libanais, one of the largest banks in Lebanon. Investment in Elephant Africa Holding, part of Boulos Group, leader in the production of jumbo reels and conversion into paper products in Nigeria. Investment in BS Invest Cap Retail, Indigo, a Tunisian based retail franchisee of international apparel brands with distribution in Tunisia, Algeria, and Morocco. Exit from Chedid Capital Holding. First closing of EuroMena Fund III for USD 100 million. Exit from the Palestinian Stock Exchange. Investment in Easy Care Company, specialized in the manufacturing and distribution of cosmetic products in Egypt. Investment in Biopharm a leading pharmaceuticals company in Algeria. The EuroMena Funds joins the Investors for Governance and Integrity network. Investment in Al-Oyoun AlDawli, the largest chain of eye hospitals and clinics in Egypt. Investment in Sakson Petroleum Services, a regional oil and gas onshore drilling and service provider based in Egypt. Exit from Sodamco to Saint Gobain. 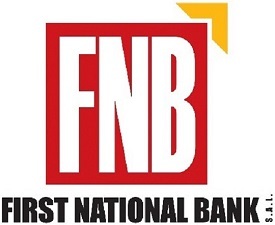 Investment in First National Bank (FNB), a full-service banking institution in Lebanon. Exit from Intercontinental Bank of Lebanon (IBL). Closing of EuroMena Fund II for USD 90 million. Investment in Wadi Holdings, one of the leading Egyptian agro-business groups. 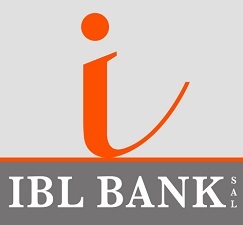 Investment in Intercontinental Bank of Lebanon (IBL). Investment in Chedid Capital Holding reinsurance brokerage company operating in MEA and Europe. Exit from Arab Pharmaceutical Manufacturing Co., to Hikma Pharmaceuticals. Investment in Sodamco, involved in the production of construction materials. Investment in the Palestinian Stock Exchange. Investment in National Printing (Wataniya) a packaging and printing company in Egypt. Investment in IT Worx, a global software professional services organization, headquartered in Egypt. Closing of EuroMena Fund I for USD 63 million. 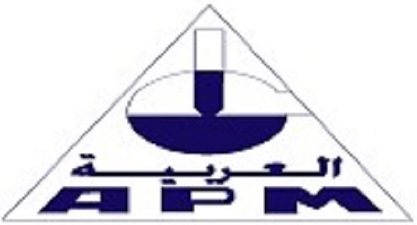 Investment in Arab Pharmaceutical Manufacturing Company, the first pharmaceutical company to be established in Jordan in 1962. 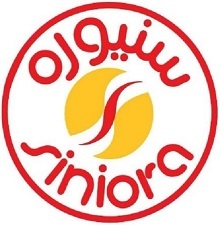 Investment in Siniora Foods, a Jordanian company in the food sector.